Mumbai : There was a rumors about YRF's Salman Khan starter 'Sultan', that Parineeti Chopra to share screen with Salman Khan in ‘Sultan’. Now the actress has denied rumors and said that, she will star alongside Salman in upcoming film Sultan. 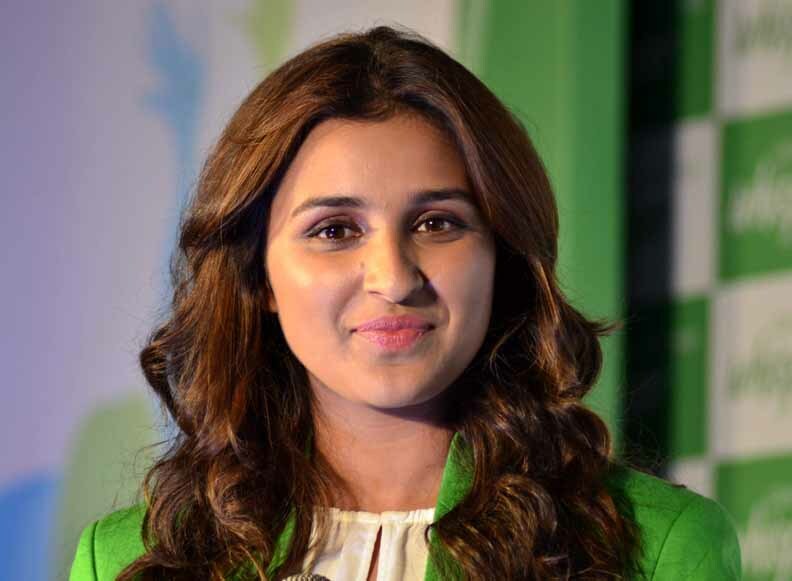 The 27-year-old actress, who made her Bollywood debut in 2011 with 'Ladies Vs Ricky Bahl'. She has featured in films like Ishaqzaade, Shuddh Desi Romance and Kill Dil, which released in November 2014. The actress took to Twitter today to clarify that she is not doing the much anticipated film. She wrote in a tweet, "which released in November 2014." Guys, I am not doing Sultan, please put all rumours and speculations to rest and let me announce my next film when the time is right. Earlier, there were some rumors which said that the 'Queen' star Kangana Ranaut will be seen with Salman Khan in Yash Raj Film's 'Sultan' movie, then Kangana Ranaut confirmed that she had been offered the female lead role. later she said no to Sultan because of Vishal Bhardwaj’s movie ‘Rangoon’. Sultan is an upcoming Bollywood film directed by Ali Abbas Zafar and produced under the banner of Yash Raj Films. The movie stars Salman Khan in the lead role. Considering Sultan will be Salman's second YRF outing post his last blockbuster Ek Tha Tiger.